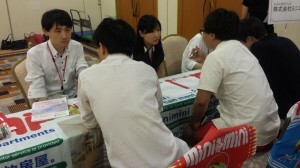 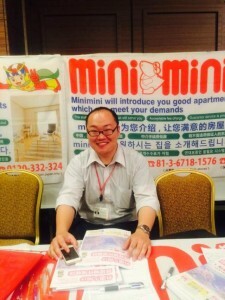 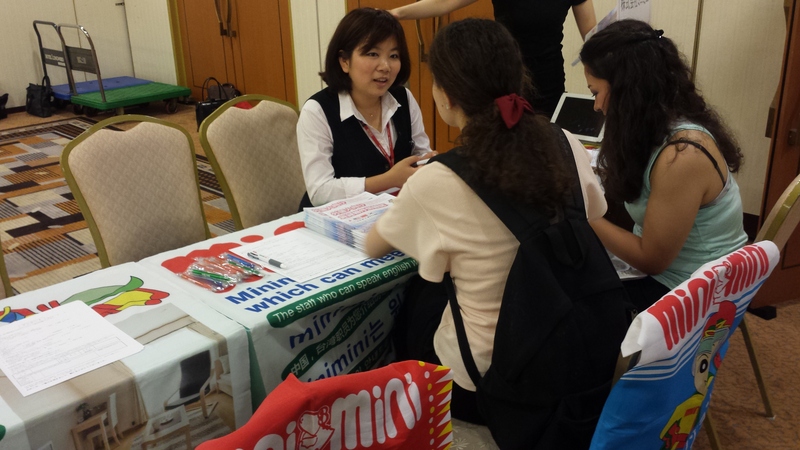 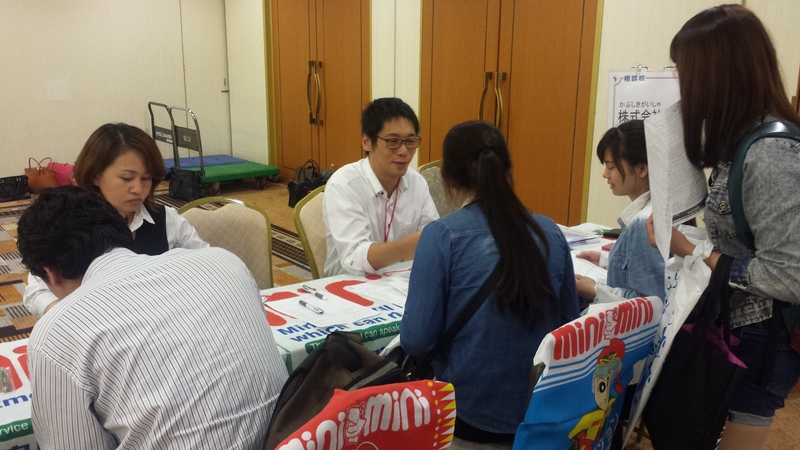 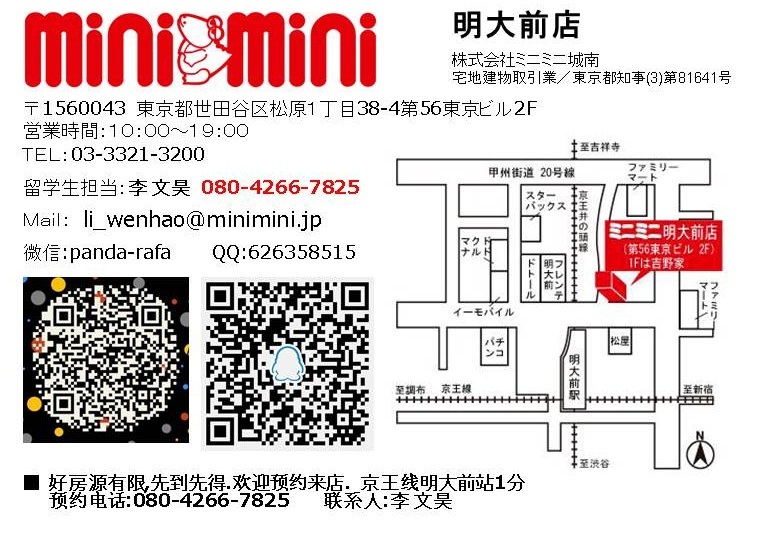 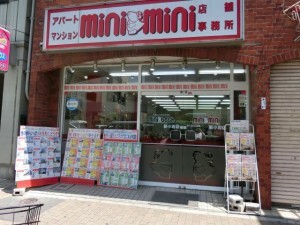 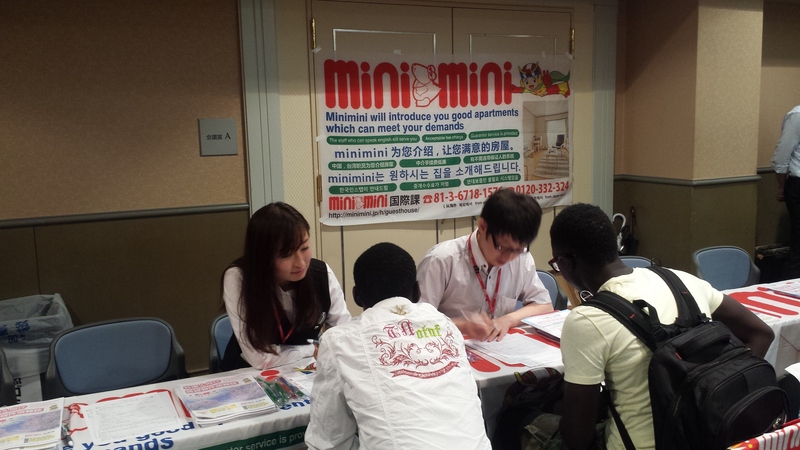 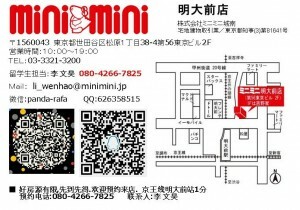 Renting an apartment,please consult minimini Omori Li. 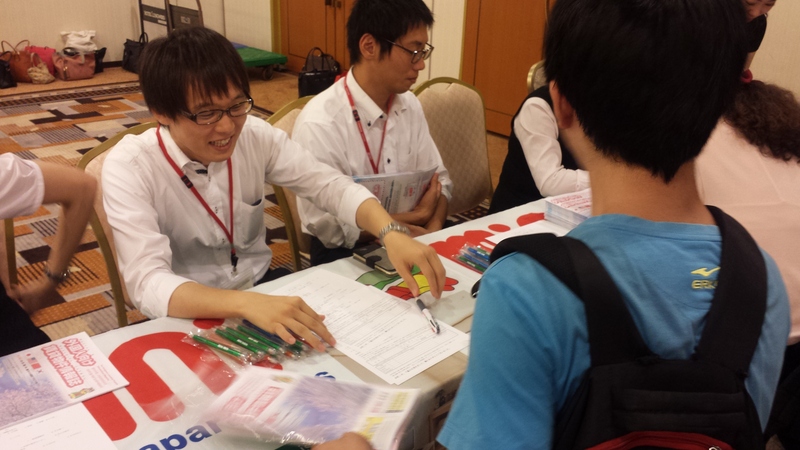 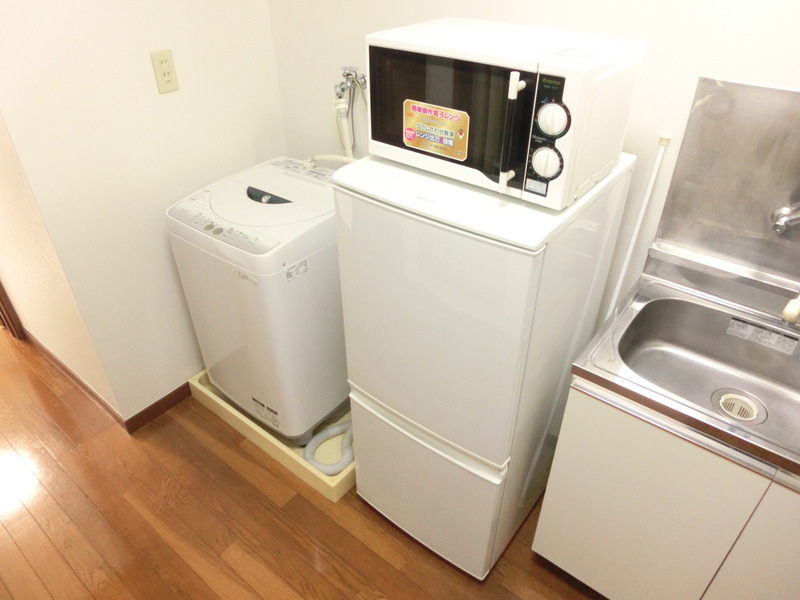 As a foreigner, I experienced renting an apartment in Japan too. 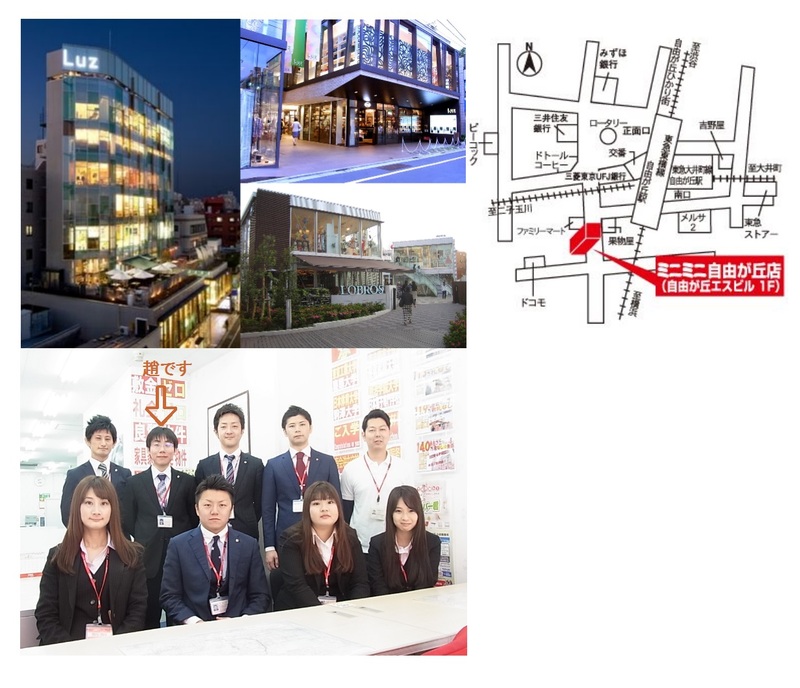 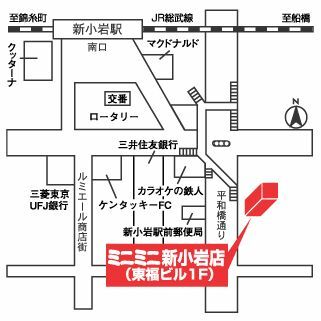 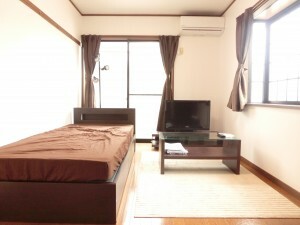 In addition, I am living in Ota city now,so I know the rental information and surrounding facilities in this area well. 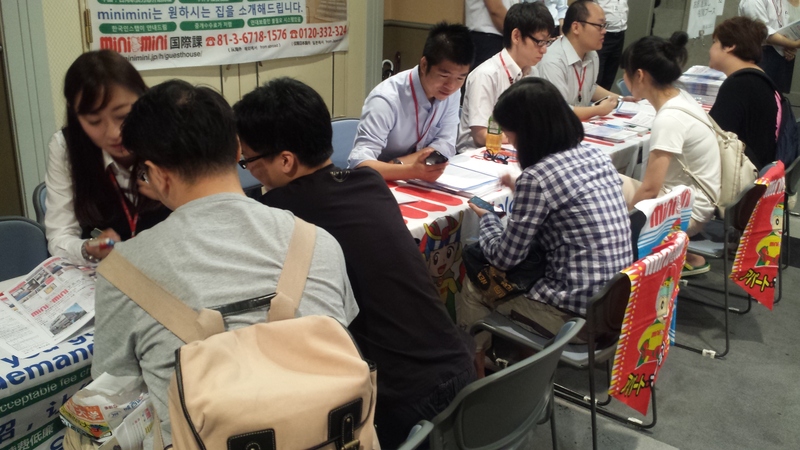 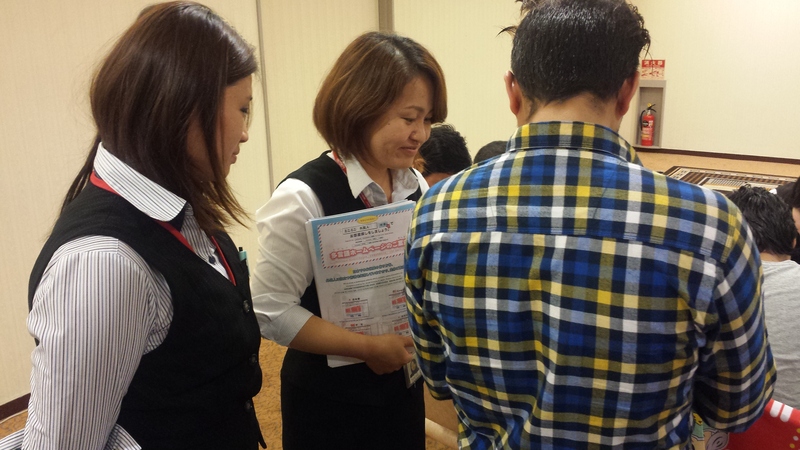 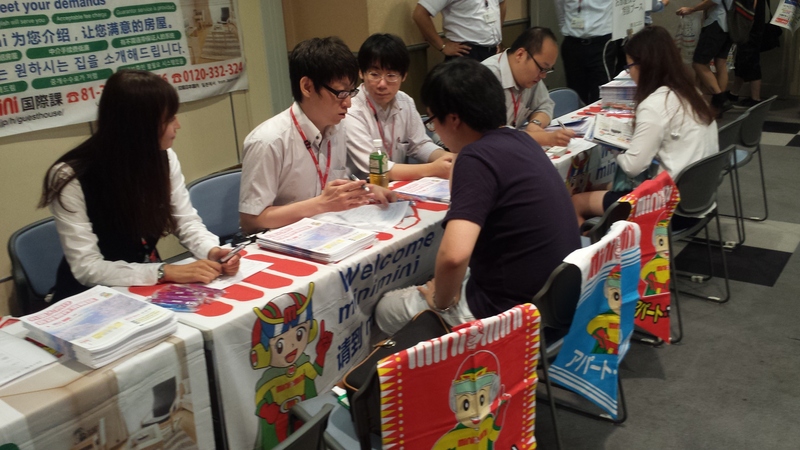 Let us find your ideal home together and start your new life in Japan. 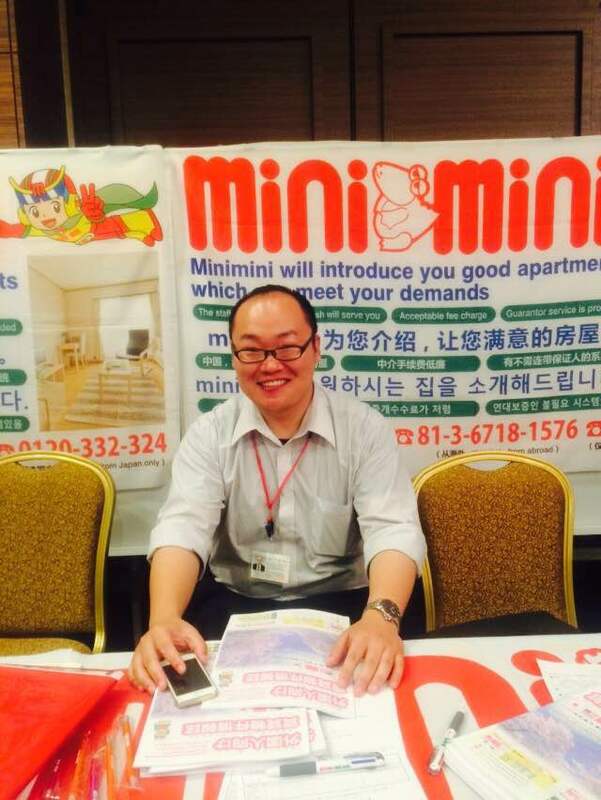 In addition, if you’re hesitating whether to move and do not know the rental information and process well, I am waiting for your consult sincerely and I will try my best to answer all your questions. 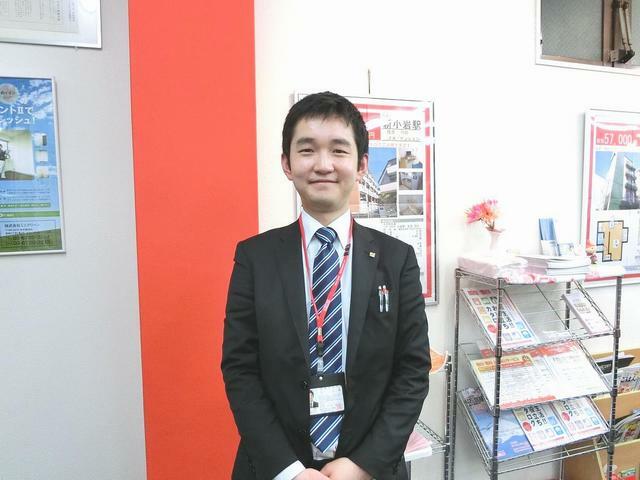 I will try my best to find your ideal home through a relaxing conversation!If you have any questions even though you moved in,please consult me anytime.